Speciality is Dead, Is Specialty Dying Too? 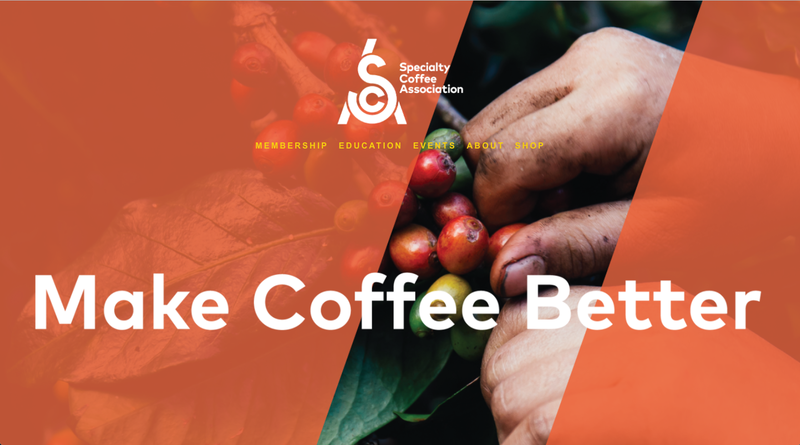 The Specialty Coffee Associate seeks to make coffee better. It is ill? Well, the term ‘specialty’ is. 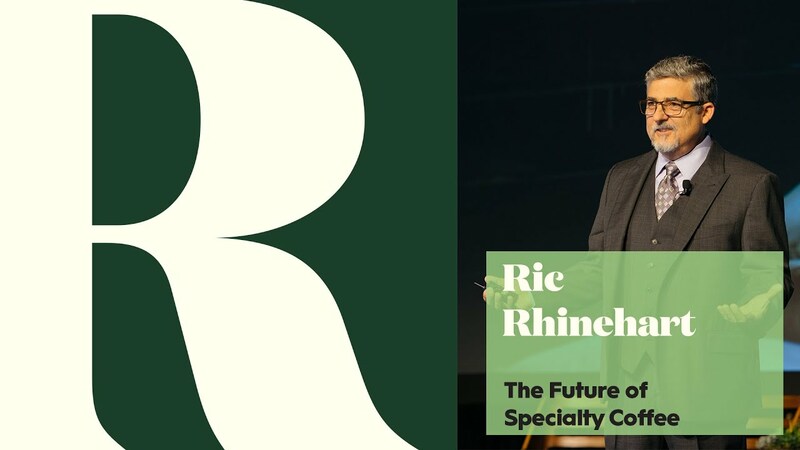 Continue reading Speciality is Dead, Is Specialty Dying Too?